Oranjestad (Dutch pronunciation: [oːˈrɑɲəˌstɑt]; literally "Orange Town") is the capital and largest city of Aruba. 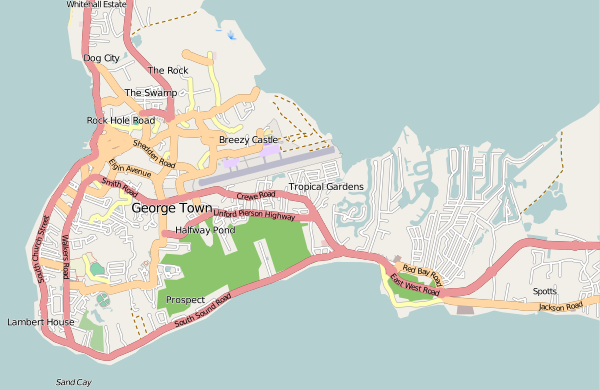 Oranjestad is located on the southern coast near the western end of the island country. 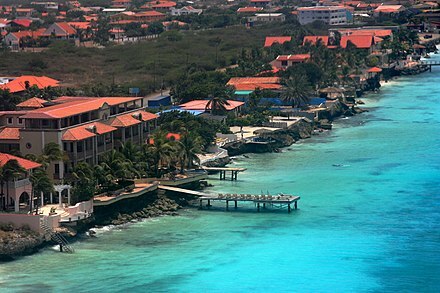 In the local language, Papiamento, Oranjestad is often referred to simply as "Playa". As of 2015[update], the population of the capital was around 35,000. North American Monsoon further north. The exception to this aridity occurs during the short rainy season from October to December when the southward retreat of the Intertropical Convergence Zone generates more frequent moist northeasterly winds. Fort Zoutman is one of the town's attractions, others being the tax-free harbour and the Willem III Tower, located near the fort. There are about eight museums on the island. 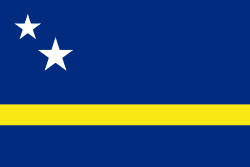 Wikimedia Commons has media related to Oranjestad, Aruba.